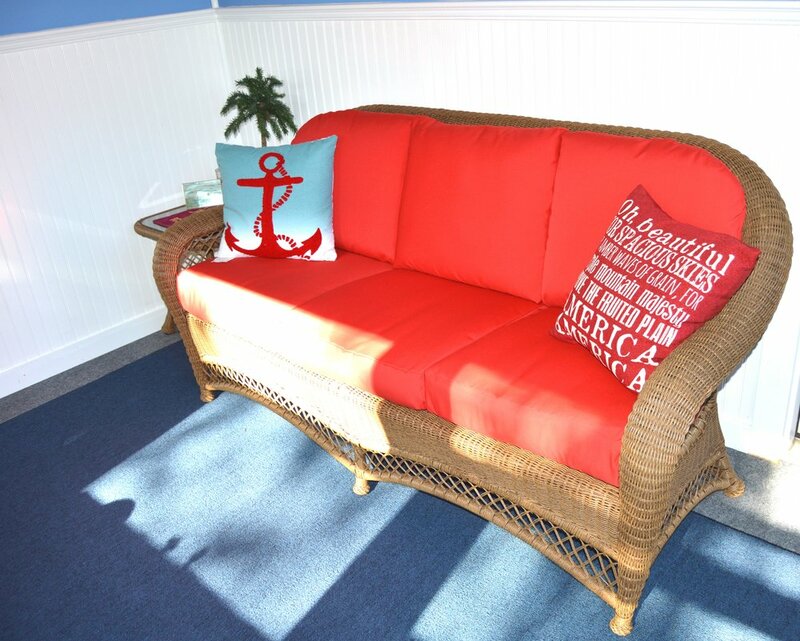 We’re thrilled to add custom cushions and pillows to our offerings of curtains and valances. 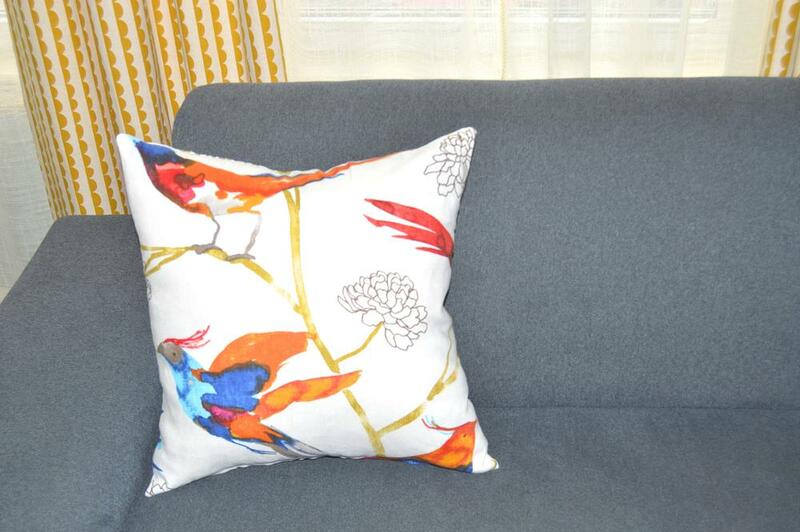 Add some color accents or brighten the design of any room in your home with new pillows. Have you added a breakfast nook, window seat or bench to your kitchen or entryway? 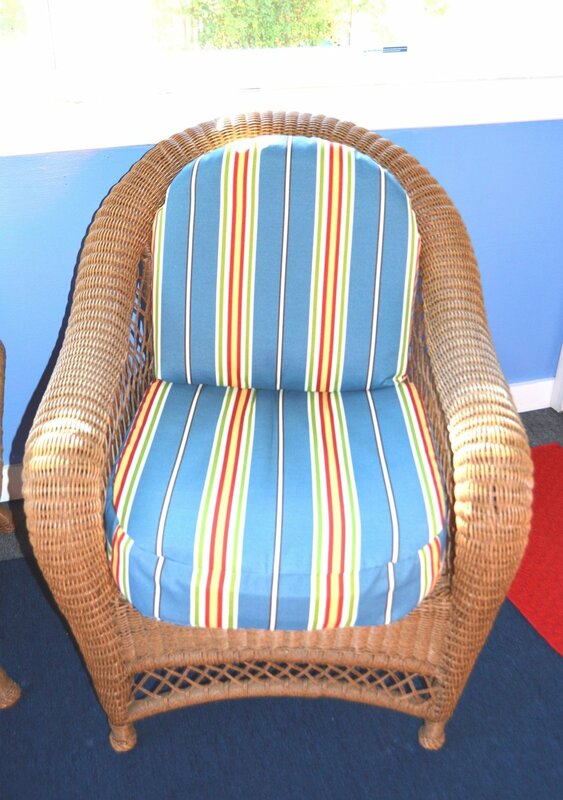 We’ll work with you to select the best fabric for a custom cushion that suits your needs and style!